Connie Meadows will retire in December 2011, after serving for 5 1/2 years on MCC staff in the role of the Moderator’s Assistant. Connie started working for Rev. Nancy Wilson when she was pastor of Church of the Trinity MCC in Sarasota, Florida, in 2002. 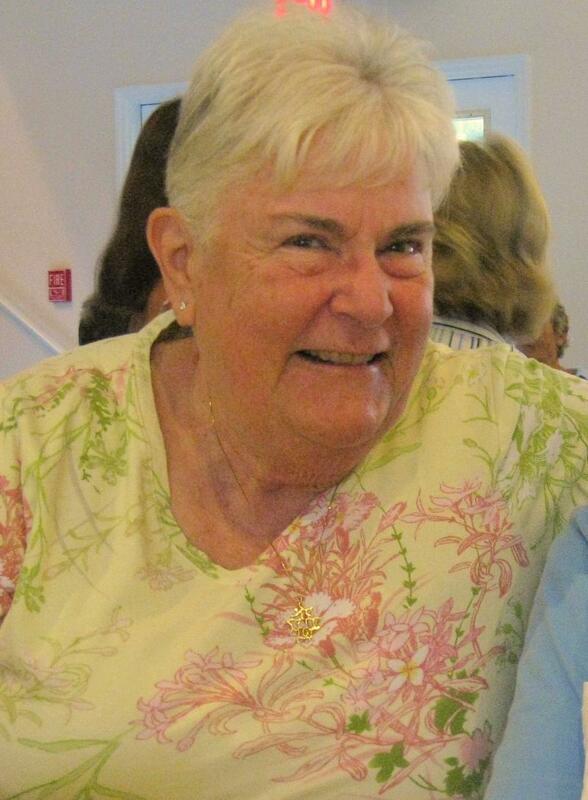 Connie volunteered at the church office and made a significant contribution there as Rev. Wilson’s assistant. When Rev. 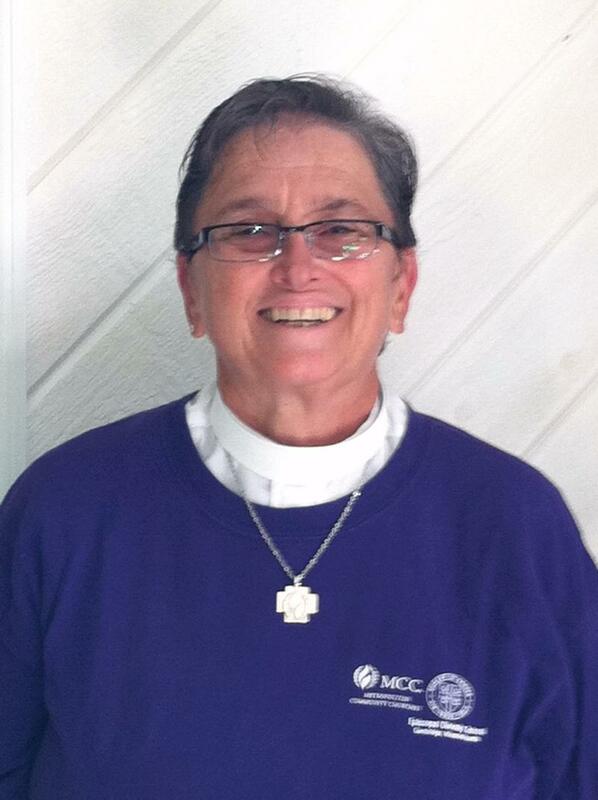 Elder Wilson became Moderator in 2005, Connie joined her on staff with MCC at the denominational level. We pray for abundant blessings as Connie retires and are grateful for her presence with us during these years of transition. The Senior Leadership Team will celebrate with Connie at their December meeting. Now that Connie Meadows is retiring (see above article), we are looking for a top-notch assistant for our Moderator, Rev. Dr. Nancy Wilson. Submission deadline is 30 October 2011. Click here for a full job description and to find out how to apply. To help discern if you are called to help change the world through serving in MCC beyond the local level as a clergy or lay leader. To have a concentrated time away from your daily responsibilities in a retreat setting so you can truly focus on your calling and your ministry development. To have a concentrated time to focus on putting together a robust, proactive plan for enhancing your ministry skills and deepening your walk with God. To understand more about the relationship of the local church movement and MCC’s global denominational/movement goals. 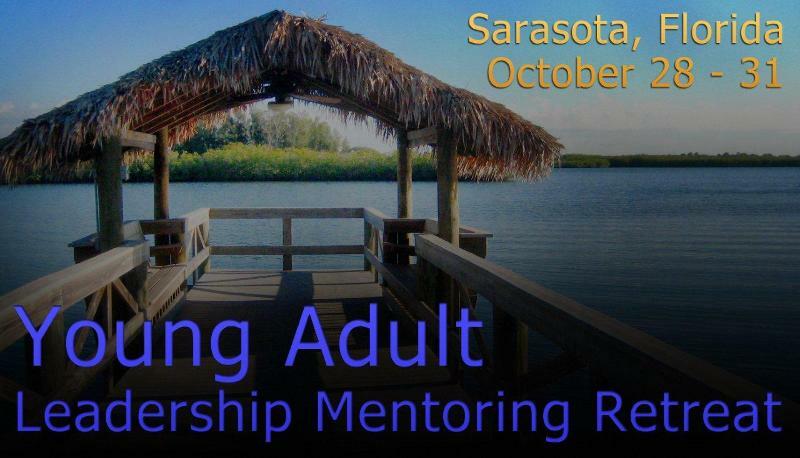 To connect with a small group of like-minded MCC leaders to build an ongoing network of mutual accountability and support. To spend concentrated time with MCC Moderator Rev. Elder Dr. Nancy Wilson and other experienced senior leaders of the denomination. 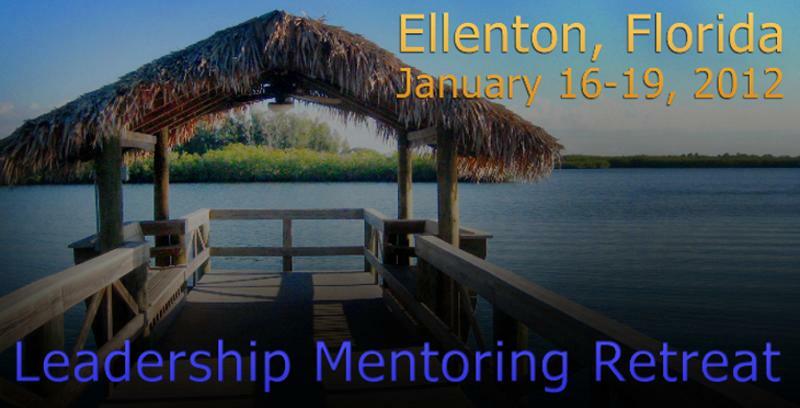 Click here for details about the 2012 Leadership Mentoring Retreat and to learn how to apply. Application Must Be Received By 14 November 2011. Following our very successful first face-to-face meeting in May 2011, Mark Dalgleish (Group Grace), Carol Scherfenberg (Group Hope) and Jochen Gewecke (Group Faith) of the International Task Force (ITF) Steering Committee met once again from 22nd to 24th September, along with Raquel Benitez (Governing Board), Rev. Hector Gutierrez (Staff) and Marina Laws (Staff) in Toronto (Ontario, Canada). The ITF continues to make progress towards presenting their final report to General Conference in 2013. During the 3 days of conversation, we were fortunate enough to hold face-to-face meetings with Rev. Dr. Nancy Wilson (Moderator), Rev. Elder Don Eastman and Rev. Tom Decker, as well as hold group Skype calls with Rev. Dr. Mona West (OFLD), Rev. Elder Darlene Garner (OEM), Dr. Christopher Duraisingh (Episcopal Divinity School) and Rev. Dr. Robert Griffin, along with written input from Barb Crabtree (Operations Director) and Rev. Stedney Phillips (Staff). We would invite you all to follow our progress and offer suggestions via the ITF web page. The group would like to thank Rev. Dr. Brent Hawkes and the Board and Members of MCC Toronto for their generous hospitality and support in assisting the important work in furthering the goals of MCC in the world today. Save the Date! Be watching for resources in the next issue of Headline News. To help us identify areas where the MCC Theologies Team may assist our churches. For the second year, GLAAD is promoting Spirit Day. Many of you may remember Spirit Day more as “Wear Purple” Day and “Turn Facebook Purple” Day. It was developed by a high school student in Canada who wanted to show support for those LGBTQI youth being bullied. This year, Spirit Day is Thursday, 20 October 2011.Metropolitan Community Churches and The Fellowship of Affirming Ministries join together in asking all our churches and affiliate ministries to support this important day by wearing purple to stand in solidarity with our LGBTQI youth. We also ask you to consider posting supportive comments on your facebook pages and to tweet with hashtag #SpiritDay. For your support and solidarity – Blessings! This year, you will be able to complete 90% of the license renewal process online! Please click here to begin completion of your form and to pay online. If you wish to pay by check, you can also download and print the form at this link and mail it in with your check.